With the final weeks of August staring Fantasy baseball owners in the face, it’s high time to take chances with teams in need of a boost. Considering the players available on the waiver wire, cheap help is available, even if the big-name prospects are already owned in most leagues. 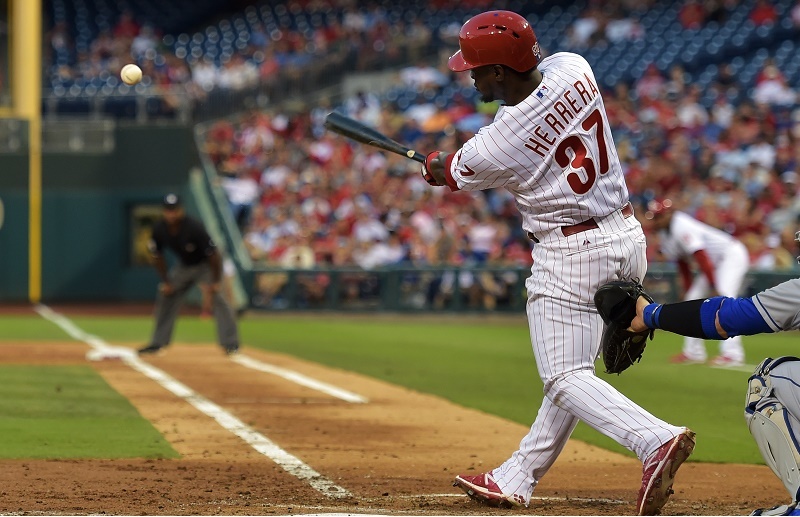 Late August creates a special type of market in Fantasy baseball leagues. You have recalled prospects trying to make a name for themselves, players returning from injury, and replacements with more significant roles following a deadline trade. The pitching market is especially flush with young talent at this time of year. As you try to find the right formula for the final weeks of the season, here are five widely available players that can help on the cheap. Slowly but surely, Nelson has been cutting down on walks and earned runs as the season progresses. Following three straight scoreless starts, he struck out eight Cardinals without walking a batter. He did allow 4 ER to a tough St. Louis club (his most since June), but the right-hander also put up seven innings for another solid start. Get him on the mound for his upcoming start against Philadelphia and other teams on the docket. The Toronto right-hander has been on a roll for a few months now but still remains widely available in Fantasy leagues. His last start against the Yankees (6.1 IP, 3 H, 0 ER, 6 SO) shows him trending even better in August. Following his next start against the Yankees at home, Estrada will tackle the mercurial Angels on the road. Get him on the cheap to balance your rotation for the stretch run. Red-hot Blue Jays batters will be supporting him in force. As his 13-game hitting streak would suggest, the versatile Herrera has found his groove once again in August. 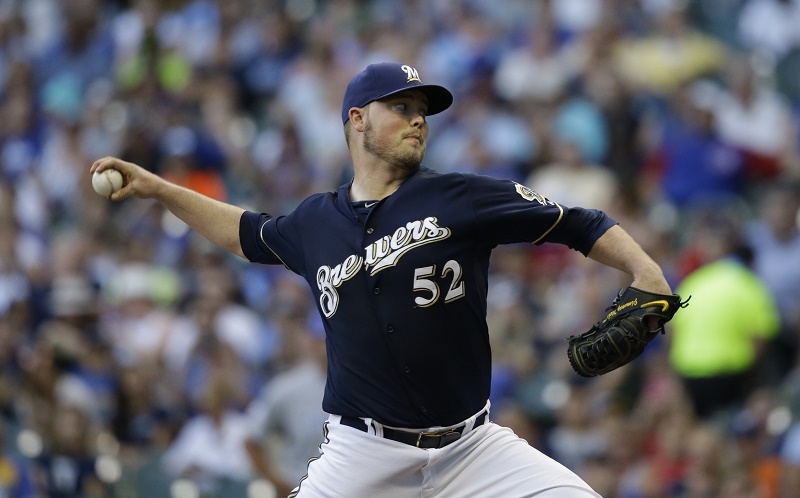 Hopefully, you already had him as he laid waste to San Diego pitching in a recent series, but there is more to come with contests in Milwaukee and back at home against Toronto on tap. Herrera has flashed power, but his threat on the basepaths and availability at three positions make him worth a run down the stretch. After grabbing a win against Baltimore with a stellar start (7.0 IP, 0 ER, 7 SO), Chris Bassitt struck out 10 Astros while allowing three hits and a single earned run through 6.2 IP. He’ll be in Baltimore August 15 to pick apart the Orioles again, but there should be no hesitation on any matchup down the stretch. 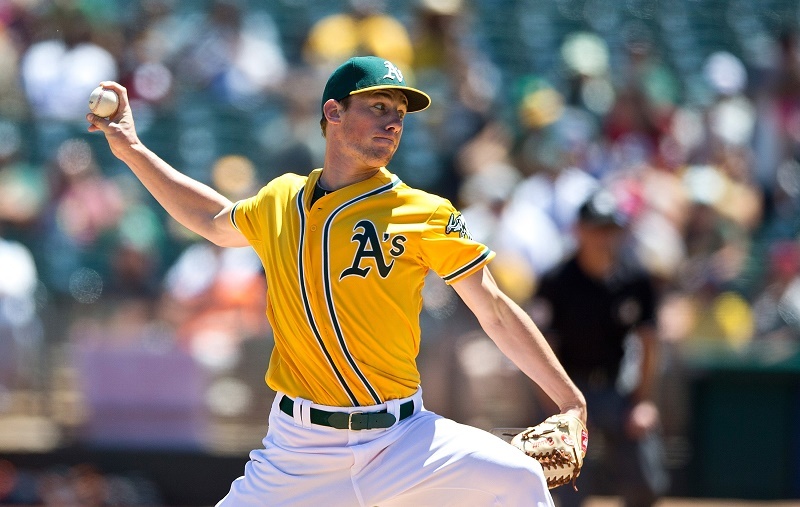 Bassitt has been on fire since early July and sports a 2.48 ERA and 1.05 WHIP on the season. He’s cheap and available in all leagues. Fantasy owners who lost Koji Uehara to injury simply need to look at another AL East team for a worthy replacement. 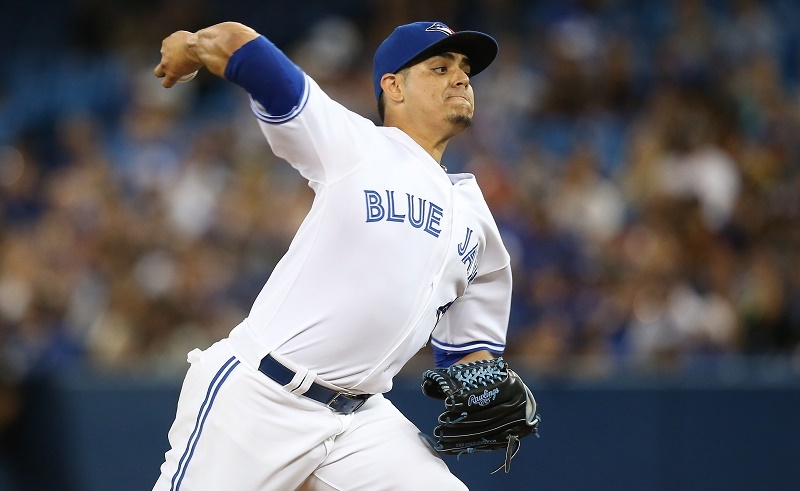 Roberto Osuna has converted 12 of 13 save chances for the Blue Jays and is notching more than a strikeout per inning with a 0.89 WHIP in 2015. 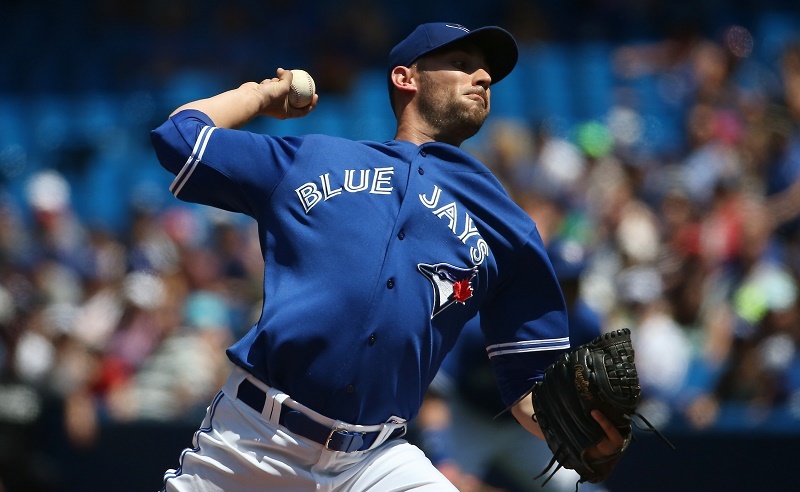 Throw in the winning ways of Toronto and the plethora of ninth inning leads and you have an airtight case for the club’s new closer. Pick up Osuna while he’s still available. His value is increasing quickly. Statistics, current as of August 14, were sourced at Baseball Reference.